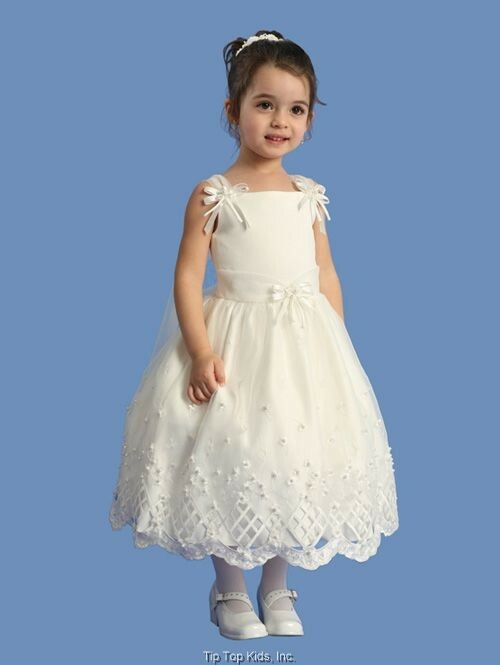 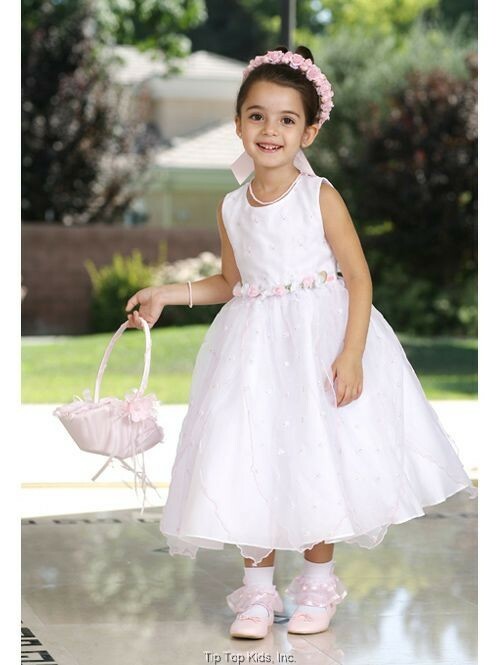 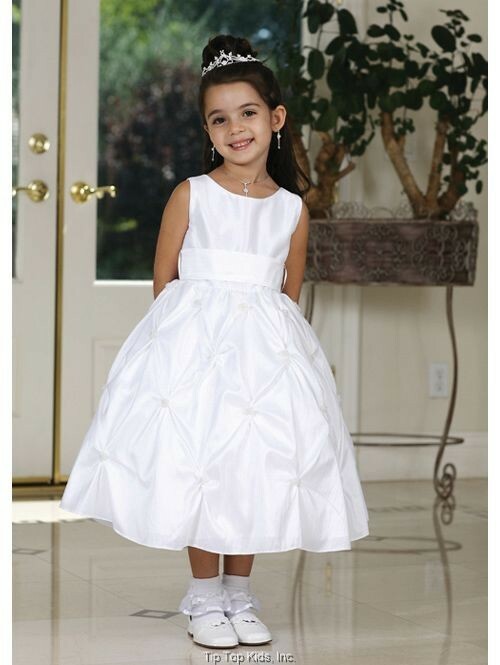 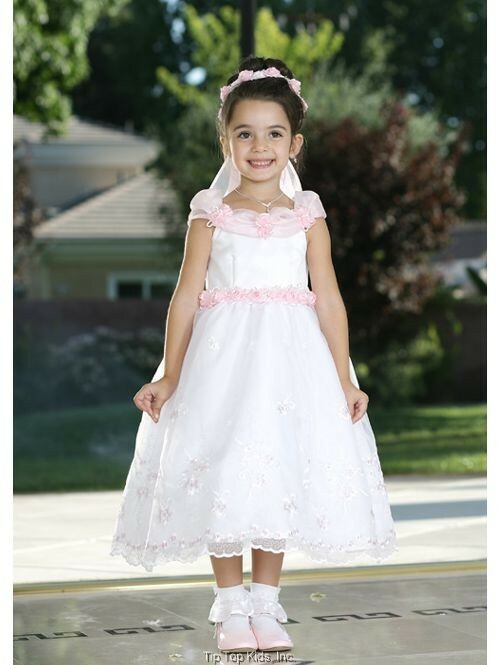 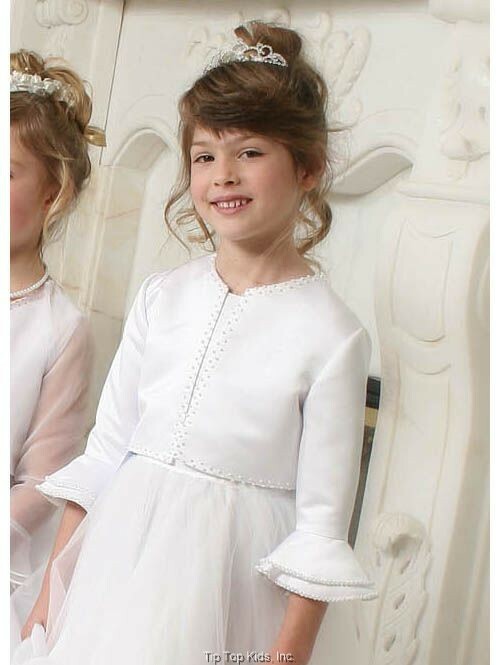 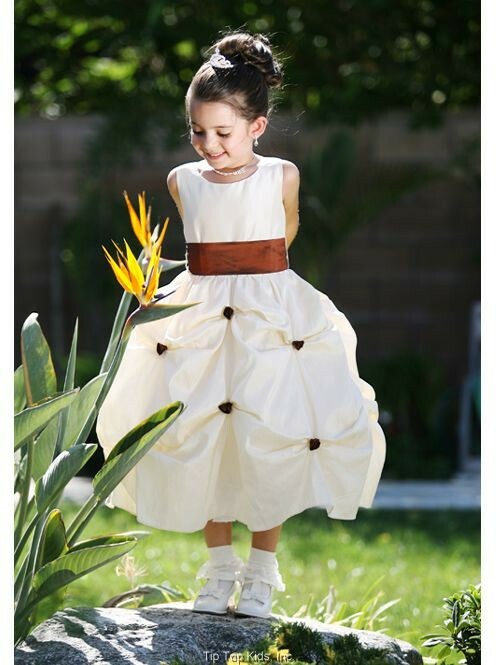 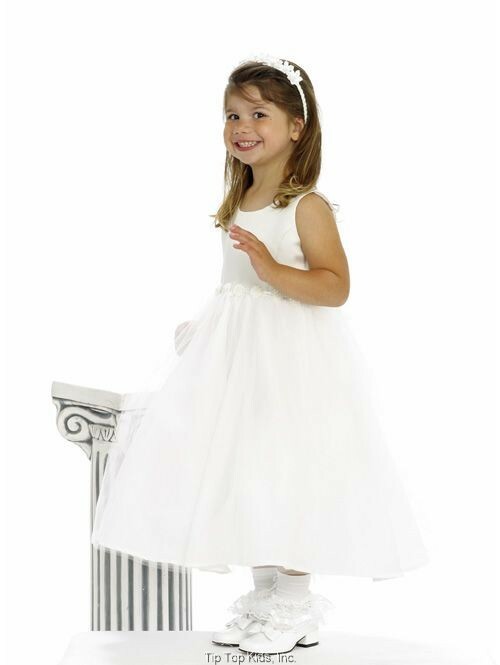 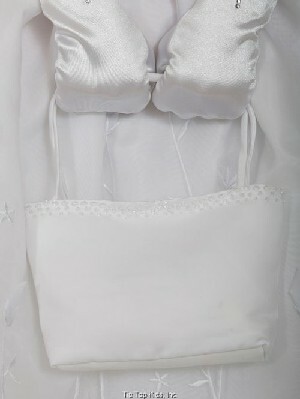 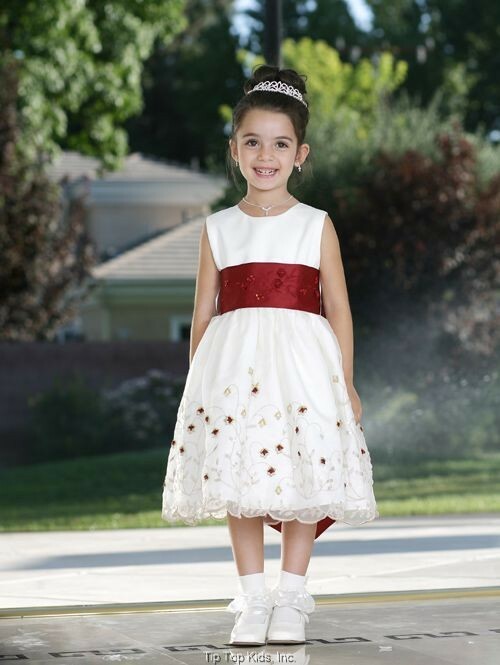 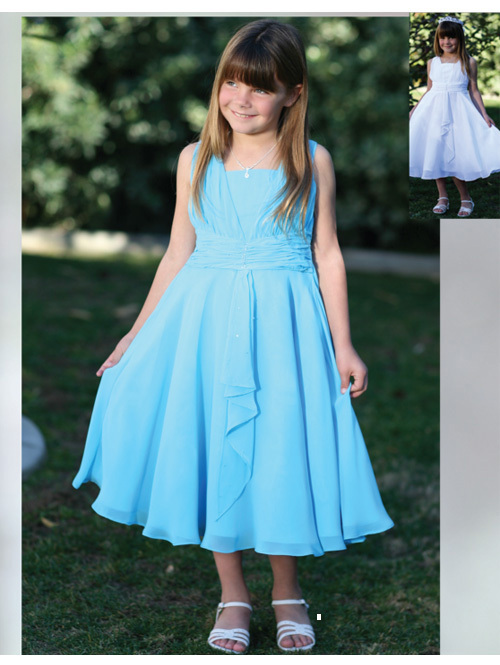 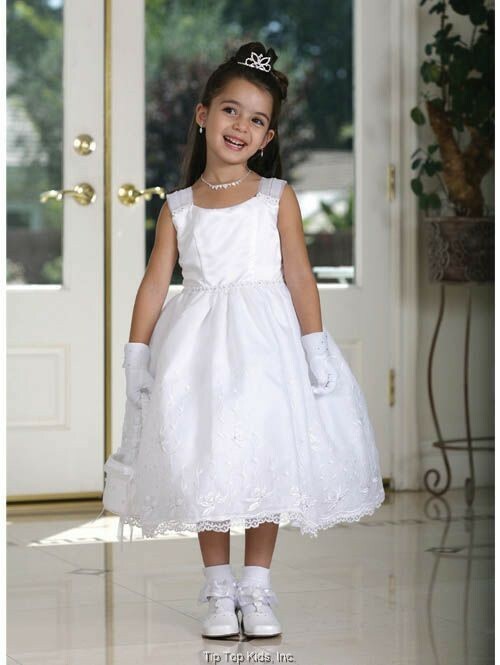 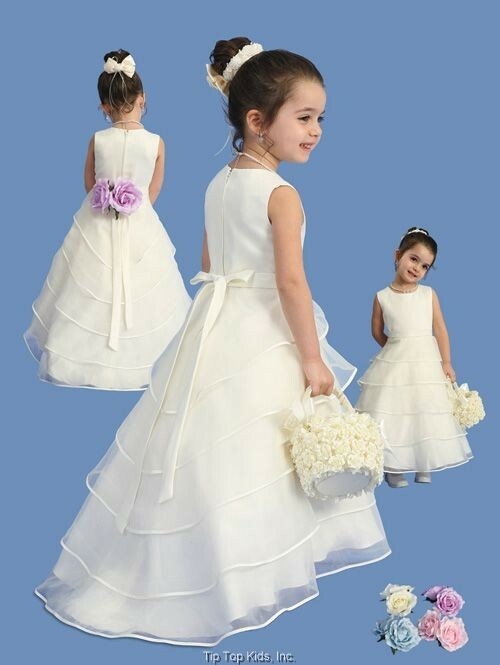 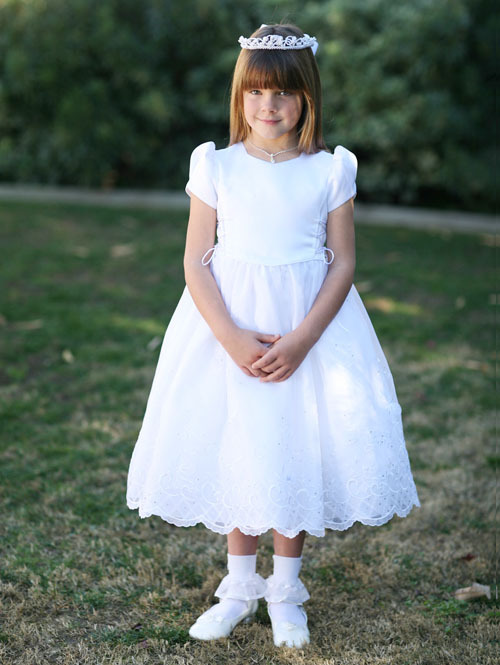 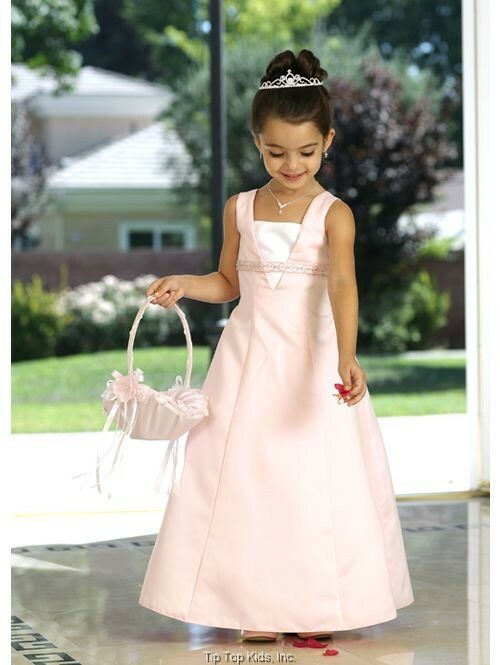 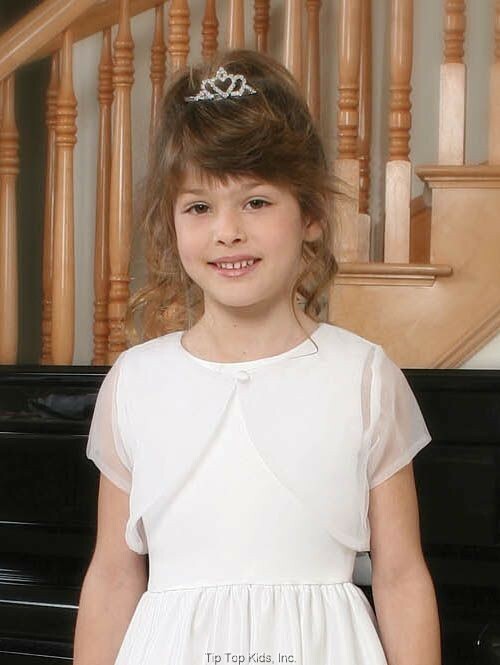 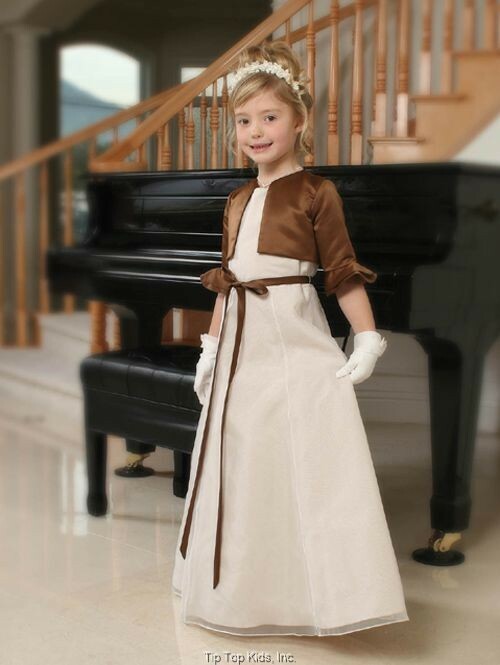 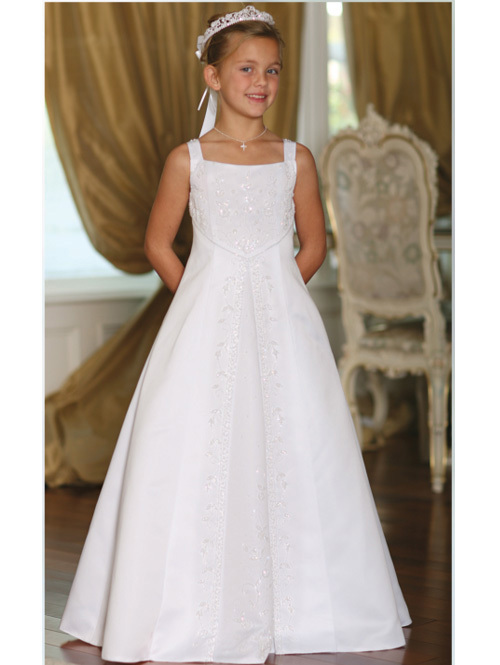 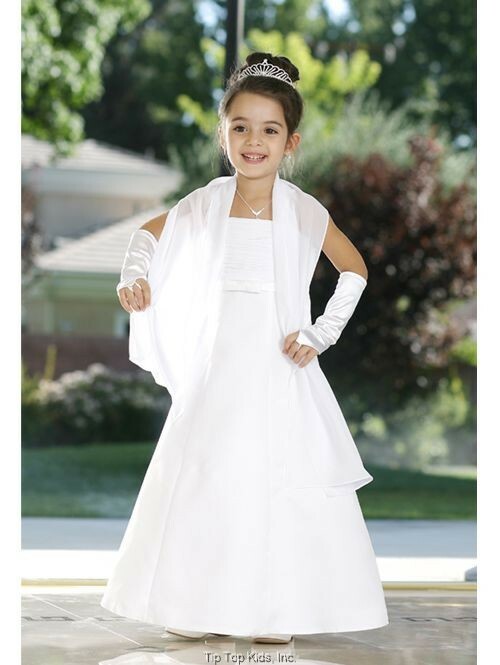 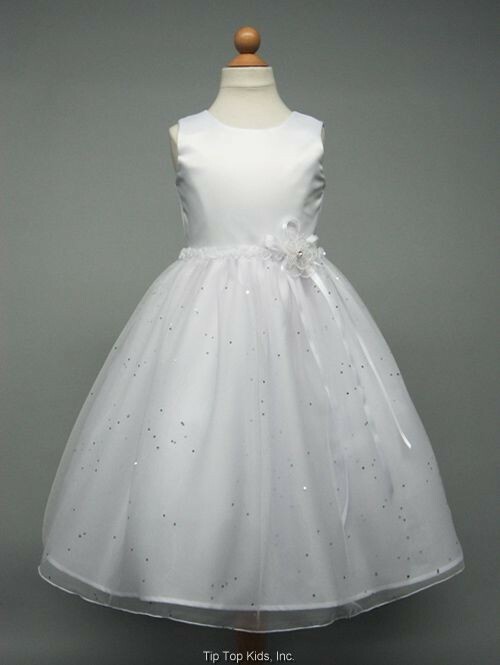 Our newest addition to our flower girl dresses is by Tip Top Kids. 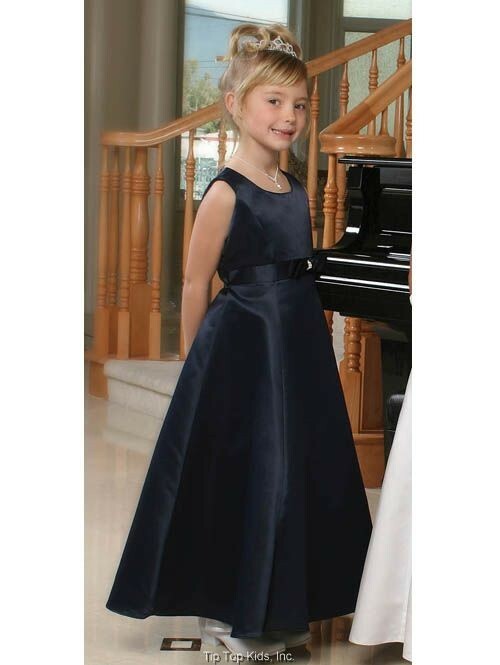 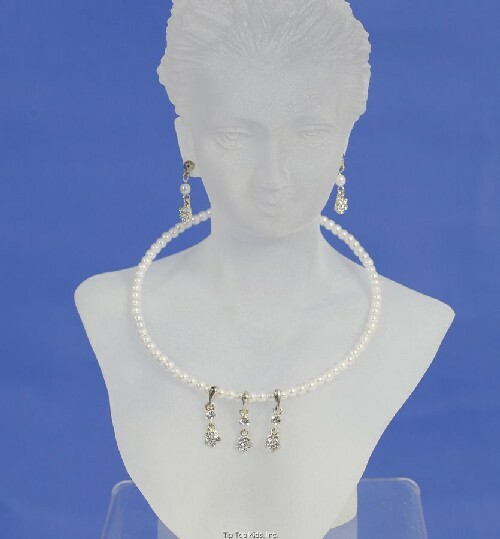 They have been in business since 1987 and not only offer children's formal wear, but varieties of accessories from gloves, socks, shoes, tiaras and head wreaths to jewelry sets. 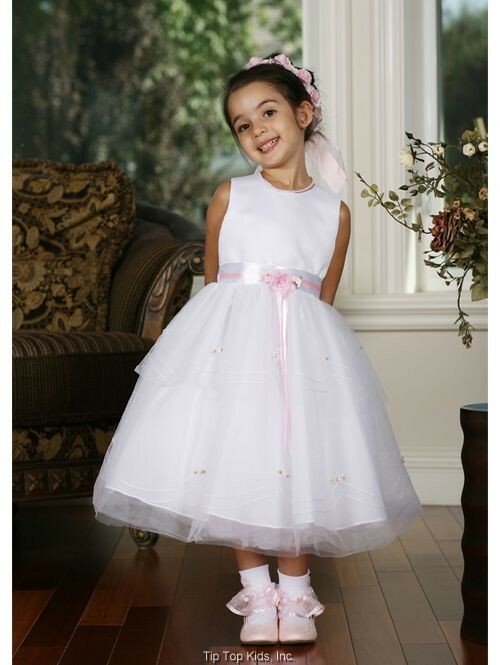 Most of their styles are in-stock as to accomodate those last minute needs. 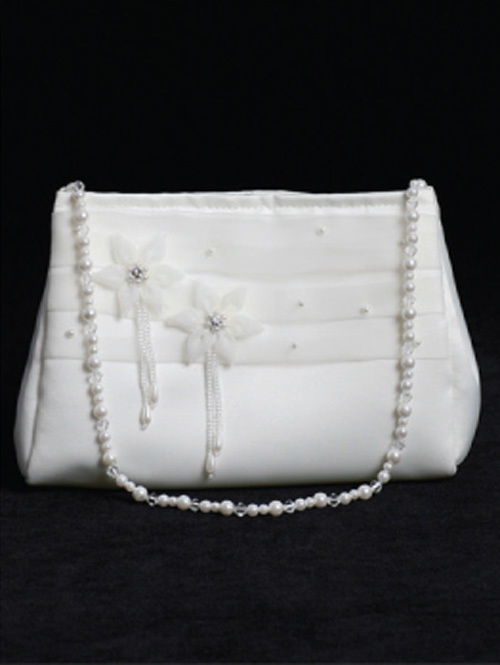 Here are some of what they have available....if you don't see something you need, please feel free to call or email and we can send you photos of what else is available..
As with all bridal and formal attire, ALL SALES ARE FINAL. 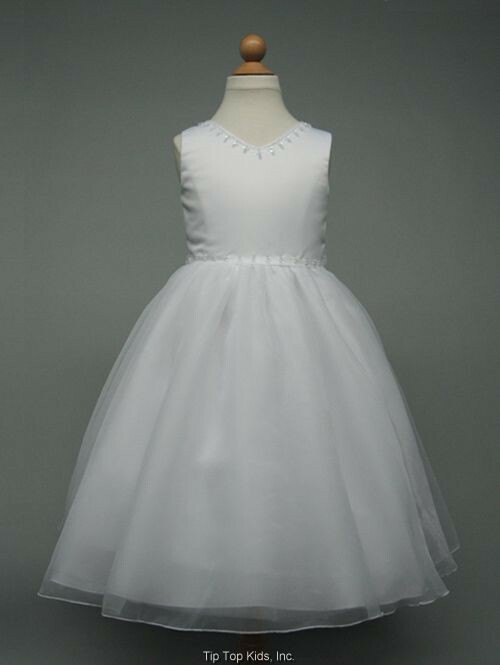 best one to be used for the dress selected. 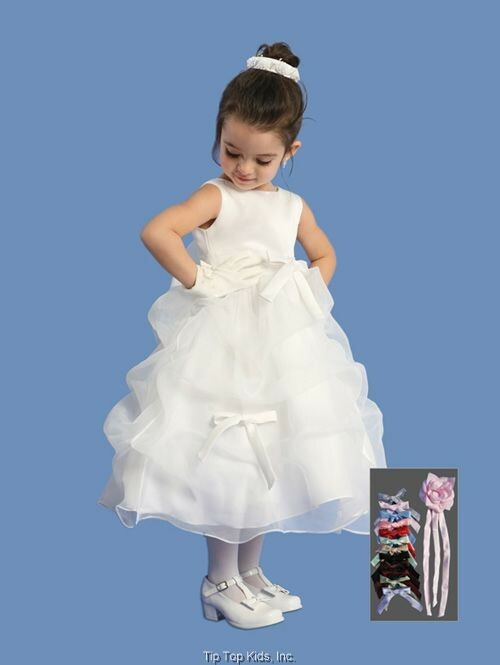 us and we will be glad to forward pictures of those items.